Students looking to move to study in China might want to consider picking up the language as well. Of course, this isn’t mandatory, but grasping the country’s language will definitely help you get around much easier. 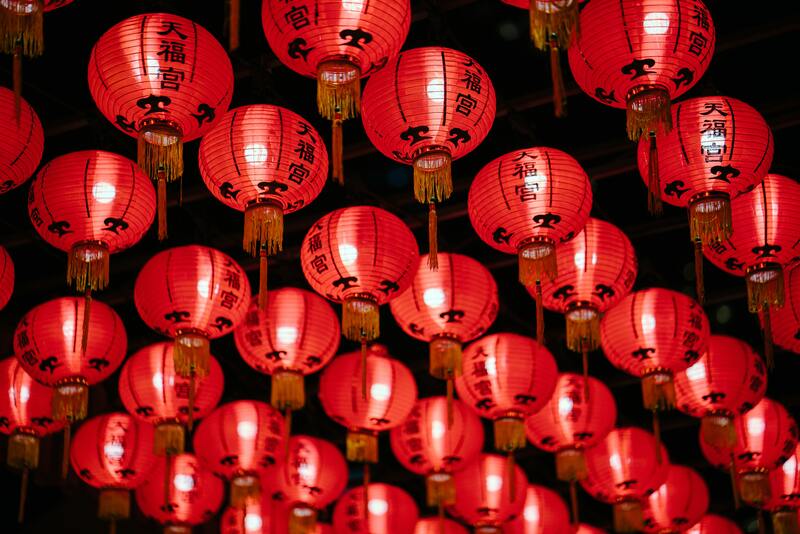 Knowing the language gives you complete access to the nation’s culture and social life, so if you are interested, you can always take the HSK, China’s only standardised Chinese language proficiency test. The HSK – what is it? Basically, the HSK (The Hànyǔ Shuǐpíng Kǎoshì) is the Chinese version of TOEFL, administered by an agency belonging to the Ministry of Education of the People’s Republic of China. The HSK is a 6-level test that escorts you through the easiest language stage to the most difficult one. The Chinese language test is carried out only in Mandarin and simplified Chinese characters, and it is valid all over China. It is important to remember that, in the case of a paper-based exam, students can write their assignment in simplified or in traditional characters, whichever they choose. Who can take the HSK? The HSK is aimed at students who need a certificate of Chinese language proficiency, students who simply want to learn the language or people who need to take the exam for professional purposes. Usually, students take the HSK as part of their university application requirements (which can even specify the type of HSK that’s needed – Level 5 or 6 are the most common ones). Some majors can come with great incentives if you include teaching Chinese as a foreign language and history into your portfolio, which makes the HSK test even more important. Passing the test with high scores will prove that you have great linguistic skills, so sponsorships for linguistic-related subjects might be easy to get. Note that to get such a scholarship, your academic performance must be top-notch, you should get the HSK 6 (written score 180+ and HSKK score 75+). The HSK consists of 2 tests that are taken separately: a written and an oral test (this is also called “the HSKK or 汉语水平口语考试). The HSK tests the Listening, Reading and Writing, each having a maximum score of 100. And, although the HSKK is a different test, its 3 levels correspond with the HSK levels. Writing is not tested for Levels 1 and 2, as these two phases are designed for students to understand and be able to use simple Chinese characters, to form sentences and communicate. Level 2 is a bit more elaborated as it wants learners to apply the language in their daily lives. With the HSK 3, students will put the language to use when it comes to their everyday, work and studies. With the HSK 4 level, learners can already discuss all sorts of subjects and interact with Chinese people/speakers freely. Lengthy speeches in Chinese, Chinese movies, Chinese newspapers/magazines – these should all be managed by Chinese language learners after passing the HSK 5. The most difficult level, the HSK 6, is the ultimate obstacle that needs to be ticked off by those who want to understand every piece of information in Chinese. Advanced – 3,000 words; 6 questions – in 24 minutes (correspondent to HSK Levels 4 and 6). Where and when can you take the HSK? There are numerous HSK test centres available in China and overseas. Usually, written tests are held more often than spoken tests (sometimes, even once a month). And you should have the results for them after approx. 30 days. Note: In areas where the HSK test can’t be taken (for example, Taiwan, Kinmen), there is the TOCFL (Test of Chinese as a Foreign Language) as an alternative.